We won’t list names but we will share the images of what one of our employees did with three lockers purchased from our SchoolLockers.com arm. 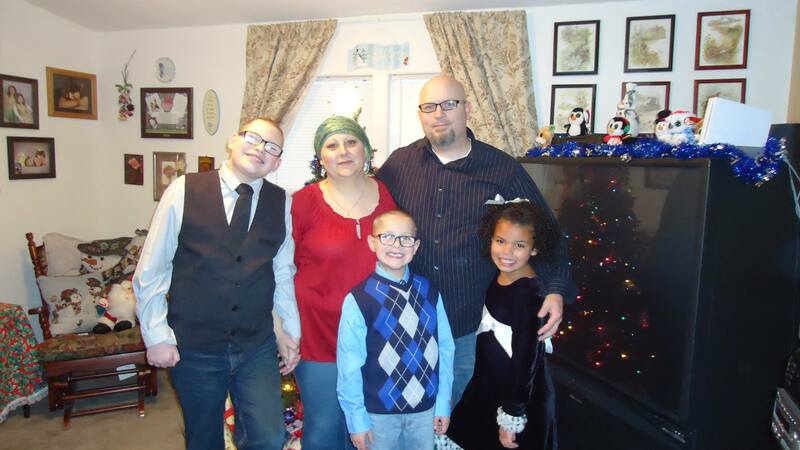 Earlier this year he found out that there was a family in a neighboring city whose mother had recently been diagnosed with cancer and was undergoing treatment. As anyone who has a relative or friend whose supervises a child with autism knows; there is very little one can do to ‘explain’ how life works at times because those who have autism don’t quite see the world the same way we do. All the mother could do was patiently try and console her son, hug him and let the event pass. 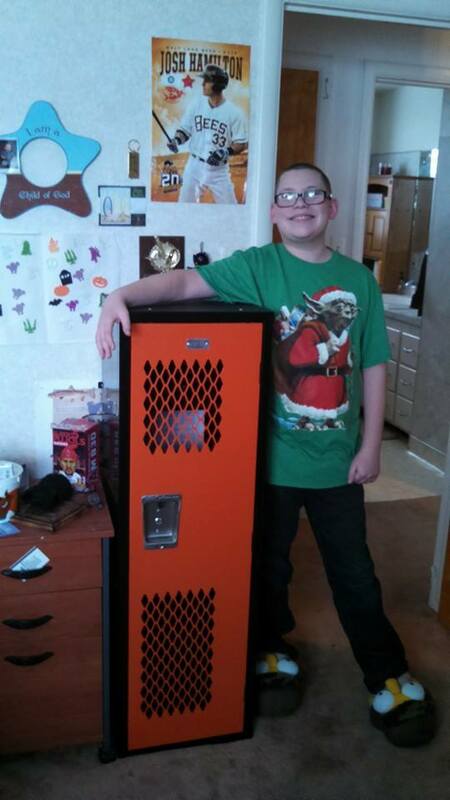 So having witnessed this, our employee decided to purchase three kids team lockers (one for each of the three children–two of which are mildly autistic) and then on Christmas Day deliver them to the family as a surprise. 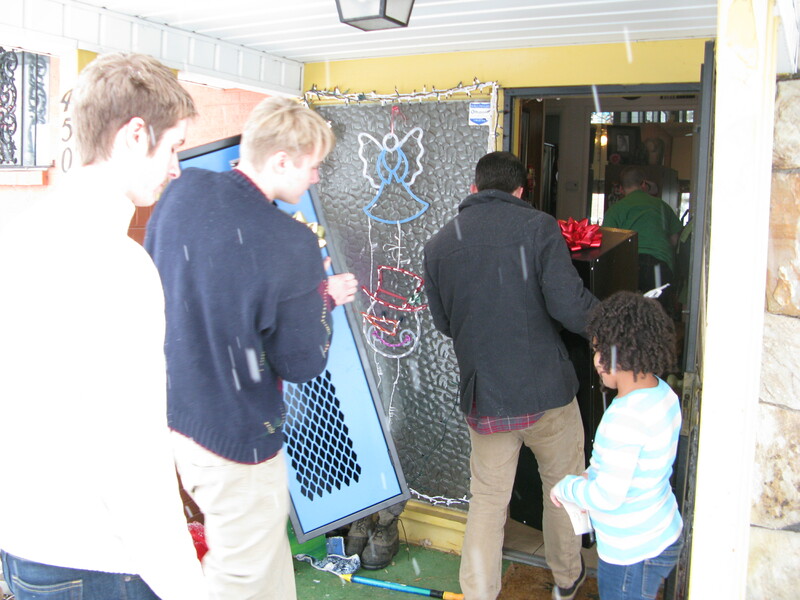 Our employee chose the kids team lockers for their multi-functional nature. 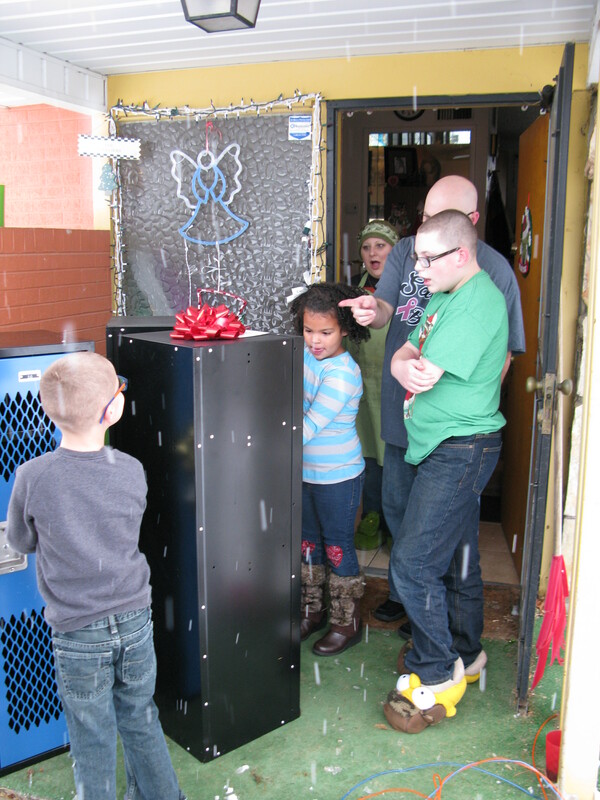 These are a bit different than the normal 48″ tall kids lockers which have legs and louvers but don’t have the extra ventilation for the lockers. The added ventilation lets the child use them to store their football, soccer, tennis, baseball uniforms where that need that extra air flow and circulation helps dry the stinky clothing out while it’s in the locker. 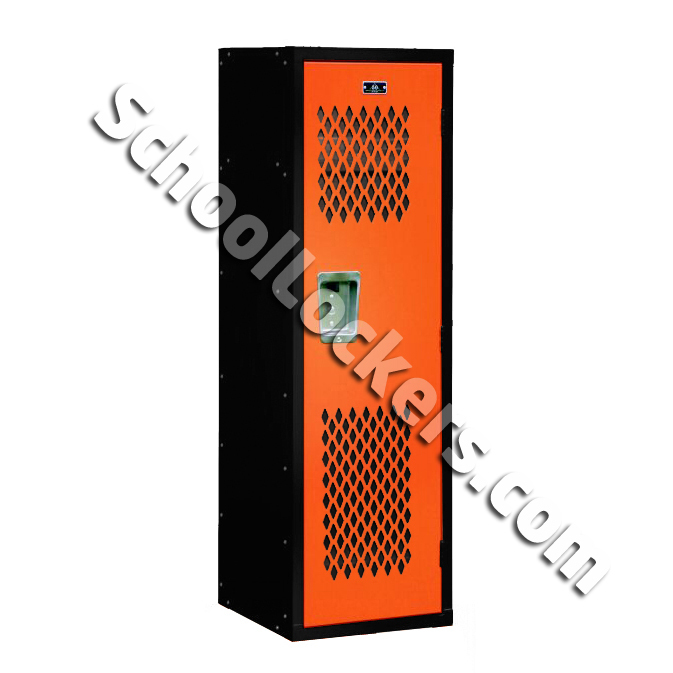 This style (with the same shelf and hook options as the 48″ tall kids locker) can also be used to hold what a normal locker can hold too–books, games, CDs, electronic devices, etc. 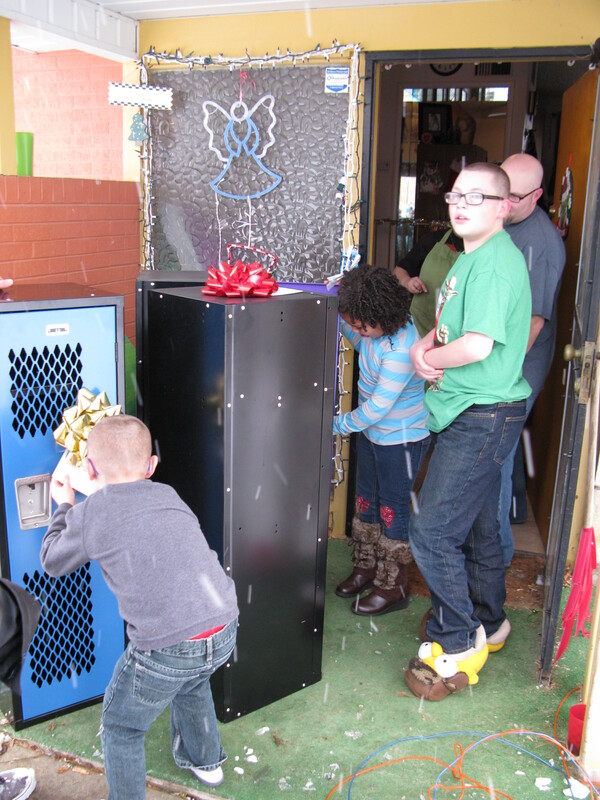 All three lockers now strand proudly in the kid’s room where they have become the center of attention. 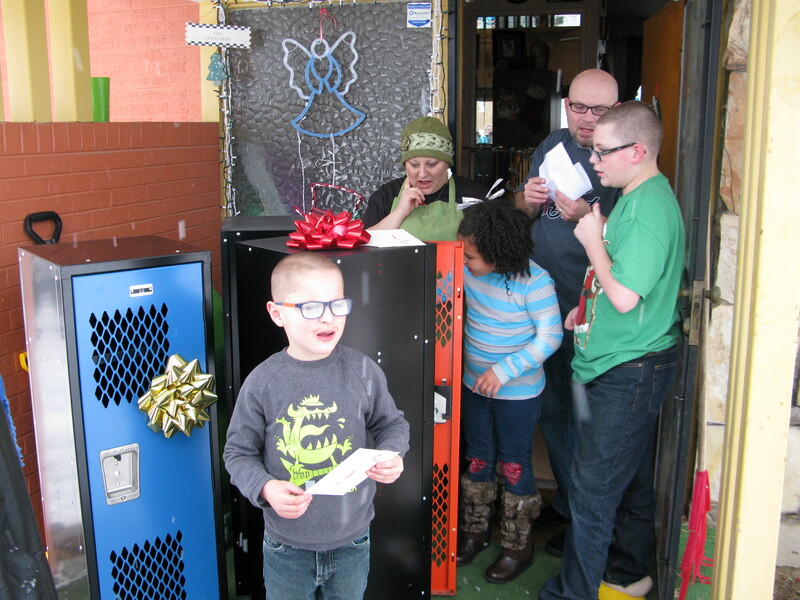 The point of this blog post is not that our lockers are pretty cool, or that ours are the best lockers out there, that we offer the best selection and pricing, or ours are inexpensive lockers–the point of the story is this; you can make a huge difference in someone’s life with an selfless act that is so simple. Using just a little generosity, and having an observant eye, everyone out there can do something wonderful for someone deserving and unsuspecting. From all of us here at Jorgenson Industrial Companies, we hope that during the coming year each of you can make a New Year’s Resolution to do something generous, do something from the heart and charitable in nature that can make a memory that lasts forever or change someone’s life for the better.